The efficient logistic assistance also an strategic arrange for all types of flights that requires faster or lighter aircraft like an executive jet or an ambulance even great performance aircraft, to every single destination the 24 hours, makes the FBO VIP JETS a backup with warranty for the operation that you need. 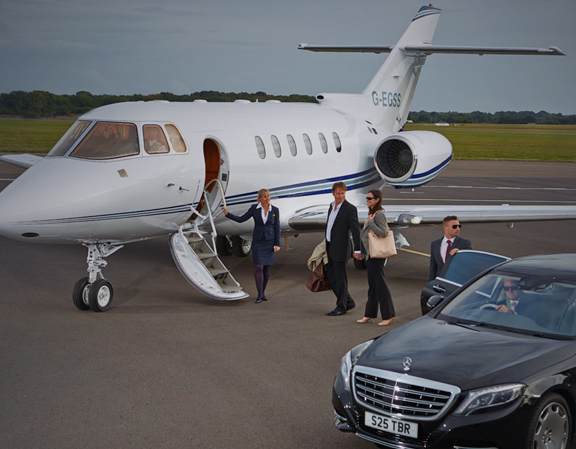 VIP flights, air ambulances, all aircrafts in ​Itinerant Charter operations with passenger or cargo transportation. 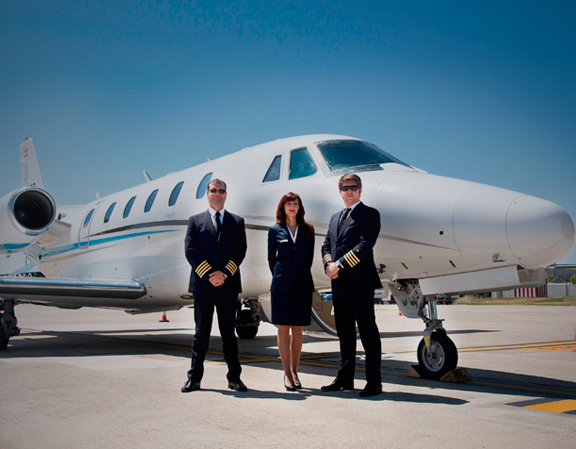 Attention, reception and operational dispatch of all kind of aircrafts without exception mainly: private Jets, air ambulances and effectiveness with our services. All the required equipment on ramp services assistance for all aircrafts with different capacities (GPU, ladders, loaders, among others). Landing or over flight authorizations. Refueling with JETA or L100 LL. Medical oxygen to air ambulances and patients ground transportation. Operational control with HF or VHF and telemetric communications with MVT, LDM or CPM depending on the case and the type of aircraft. Worldwide WEATHER and NOTAM briefing. 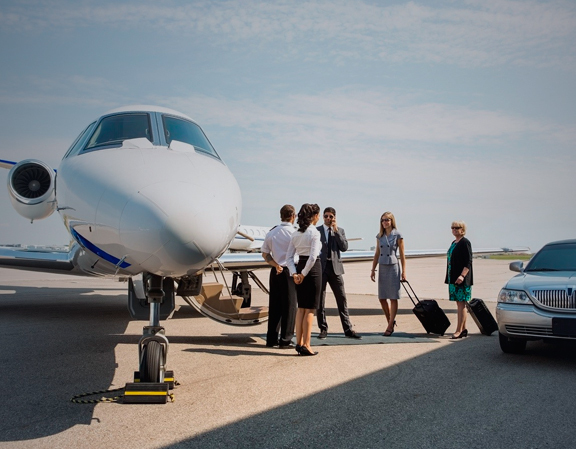 VIP Transportation direct access to the aircraft, from/to local hotels or other destinations on the vehicles of your choice (armored, luxurious, buses, depending the case). Police protection with specialized security personal for VIP clients or aircrafts. Guide tours out skirts of a city or the suburbs of a city. The best hotels of the city with especial rate for our clients.